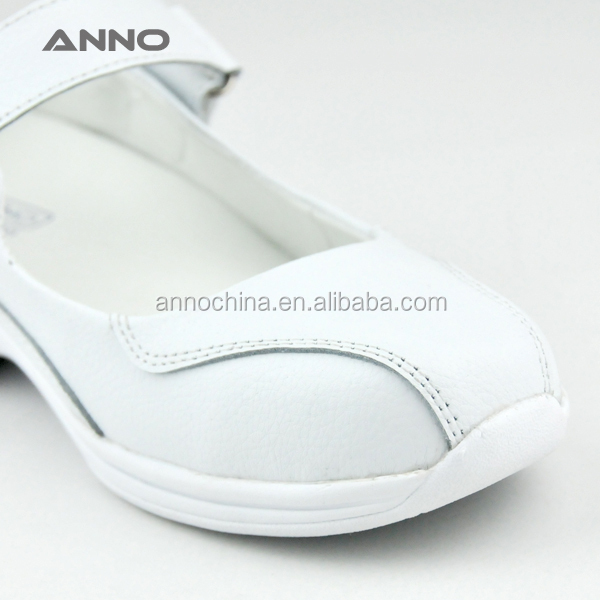 • Rubber outsole with rubber anti-slip imbedding. 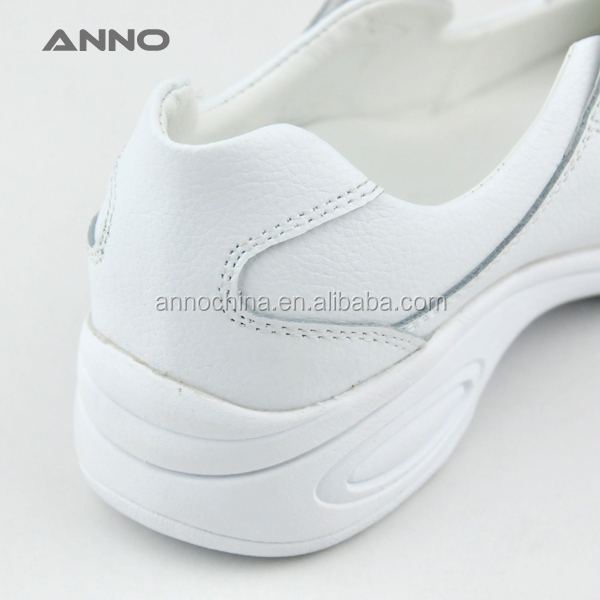 • Superior Genuine leather upper with stain resistance feature. 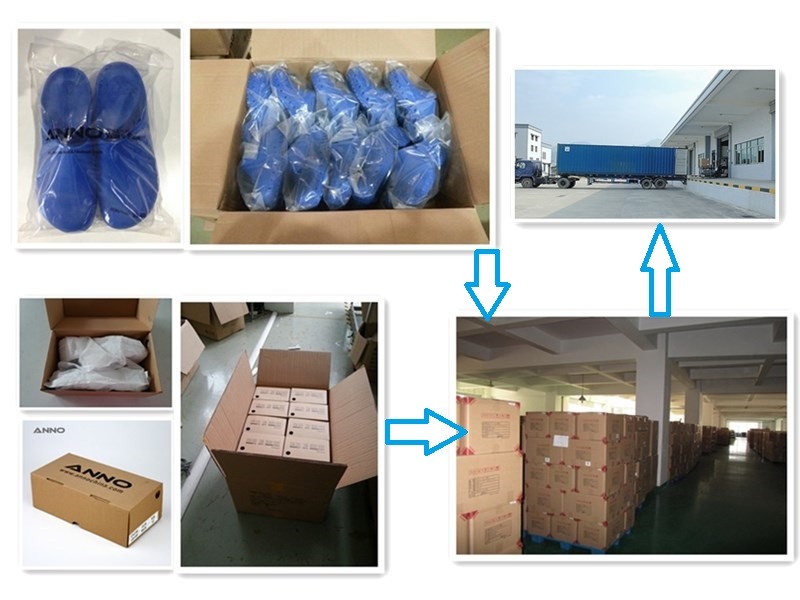 Packing: 1 pair in a shoebox, 10 pairs in a master carton. To remove dirt and water, wipe gently with a dry cloth to remove any dried-on dirt and water. Allow leather to dry naturally, away from direct sunlight and direct heat sources that can dry out the leather. Maintain them regularly with colorless shoeshine to help in cleaning, and used to enhance its appearance. 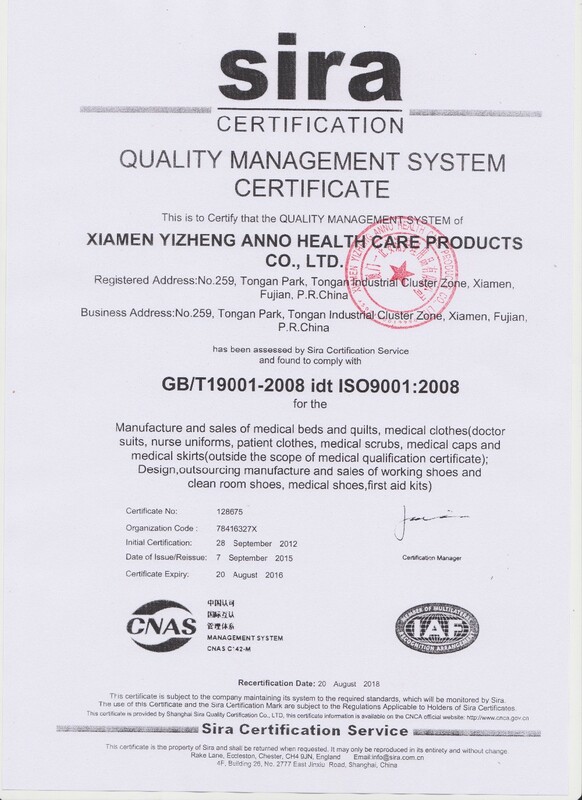 Xiamen Yizheng Anno Health Care Products Co. Ltd. was established in 2000. 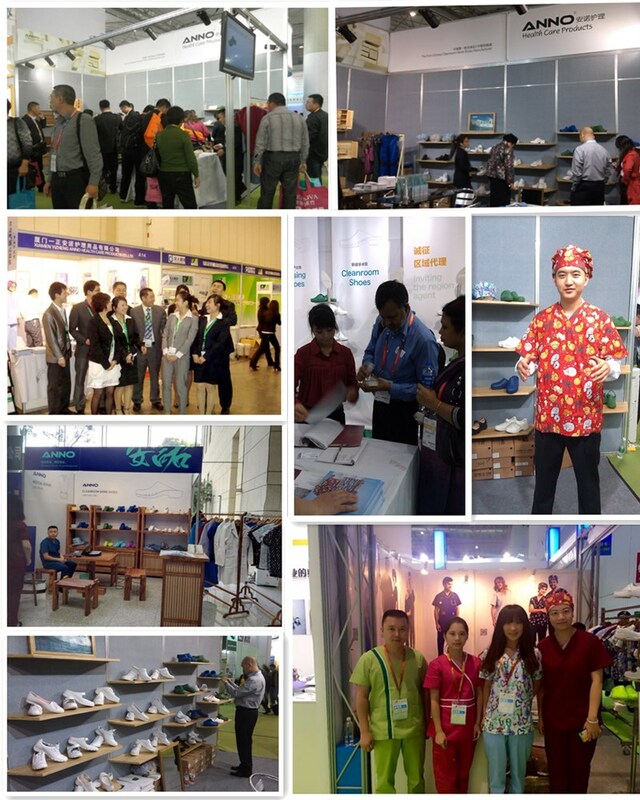 We specialized in the medical clothing and medical footwear, with international construction standards factory in 8000sqm. 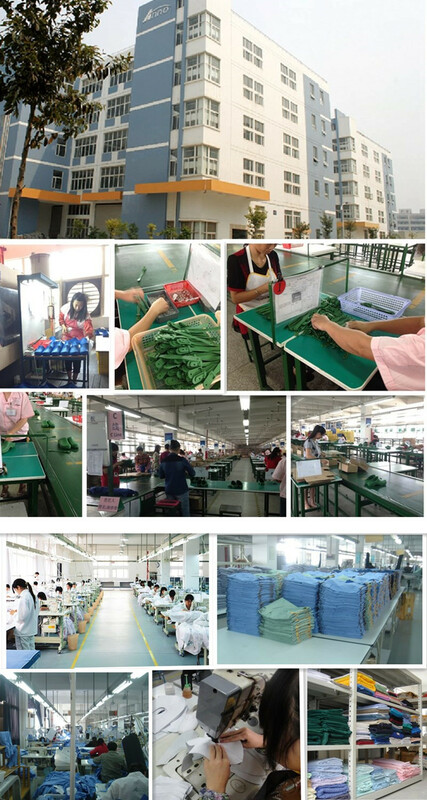 Our high quality and standardized products win the good reputation from our customers allover the world. 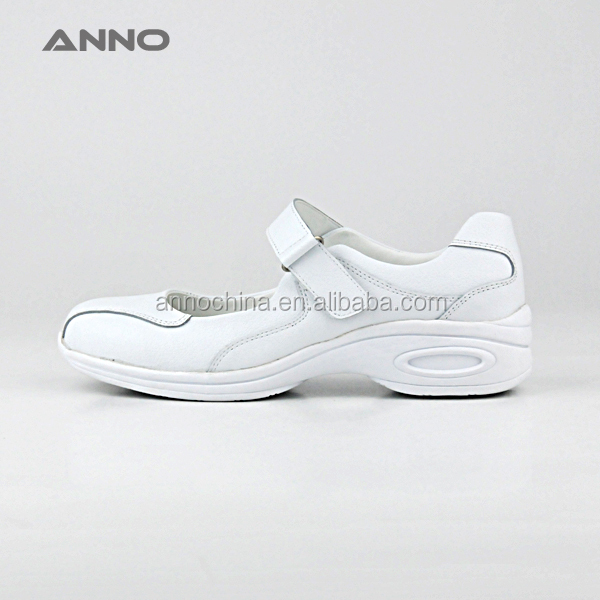 Anno was established in 2000,it is the first surgical clogs producer and the biggest,most professional supplier in China.We are supplying our clogs and uniforms to thousands of International hospital and China famous hospitals. 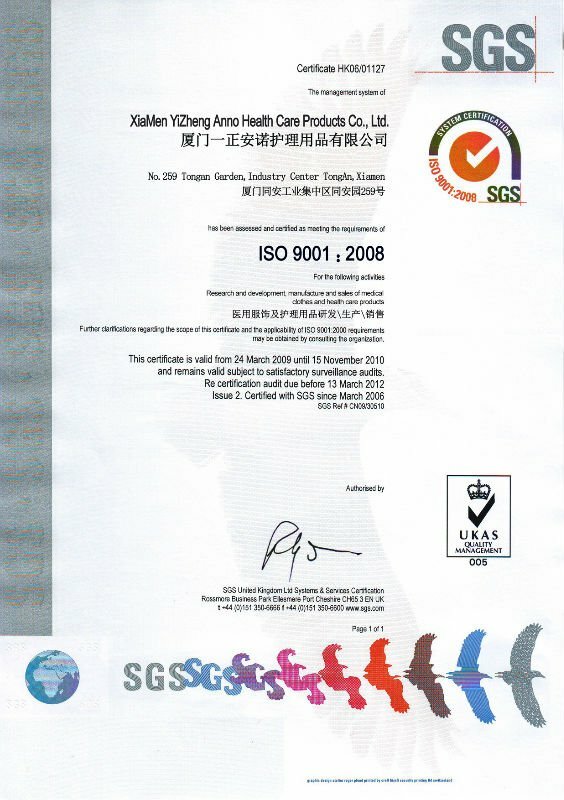 Our products and process are certified by ISO13485 and ISO9001 , our high quality and standardized products are certified by CE and win the good reputation from our customers all over the world.